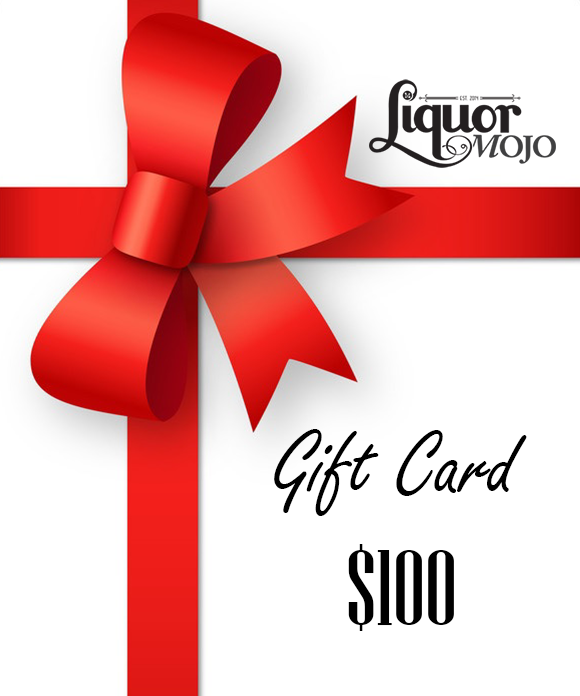 Liquor MOJO Gift Card to the value of $100. Redeemable on the entire range of premium spirits at Liquor MOJO. During checkout, this Gift Card can be emailed to yourself, or somebody else along with a message. A monumental aged rum that is one of the worlds greatest rum drinking experiences (98 out of 100) – Beverage Tasting Institute of Chicago. El Dorado 21 Year Rum is a blend of specially selected rums, oak from the Enmore wooden Coffey still, the Versailles single wooden pot still and the Albion Savalle still. Aged for at least 21 years, it displays lush tropical fruit and spice nose with hints of honey and dark sugar. Its palate is round and mellow, with rich flavours of fruit and spice. El Dorado 25 Year Rum is a very limited edition for the connoisseur who appreciates the best in the world of spirits. An extremely rare creature and a rare experience to savour. Created to mark the turn of the millennium, 25 Year Old Vintage Reserve is presented in an appropriately distinctive decanter to treasure or to give with pleasure. This exquisite vintage rum possesses a silky smoothness which challenges the oldest cognac. The constant ambient warmth and tropical conditions of Demerara dramatically hasten the maturation process – producing a spirit that is the equivalent of one aged for many more years in a cooler climate. Lark Single Malt Whisky Classic Cask at 43% ABV is the flagship product of the Lark Distillery. It is distilled with Tasmanian (Franklin) barley, malted at the Cascade Brewery. The whisky is lightly peated (approximately 50% of the malt is peated) and resembles in flavour a Scottish Speyside or Highland whisky. The whisky is double distilled in locally crafted copper-pot stills and aged in small, 100 litre oak casks. Matured for 5-8 years in these small barrels which have a much larger surface area-to-volume of liquid. This allows a faster rate of evaporative losses and a considerably shorter maturation period than that required with the larger barrels commonly used in Scotland. Crafted by Lark Distillery, Hobart TAS.